Bendis. Bagley. The death of the Ultimate Universe. Secret Wars! ‘Nuff said. 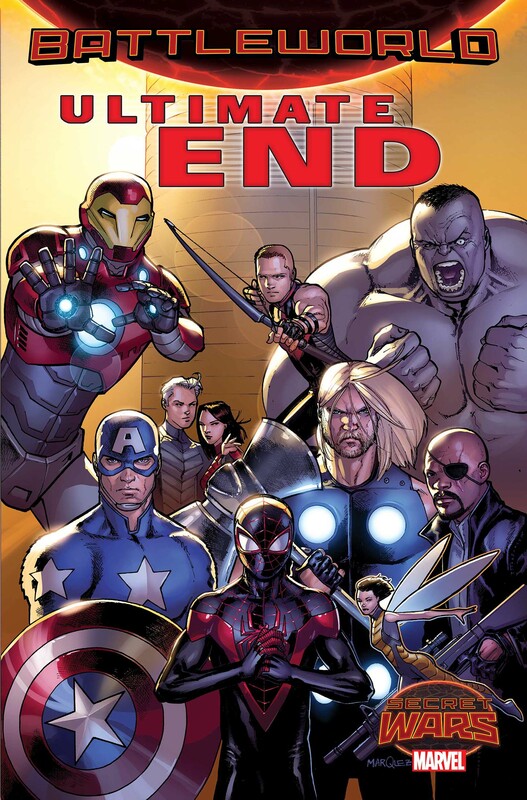 The wheels are spinning, and the Ultimate Universe is on a collision course with Secret Wars. 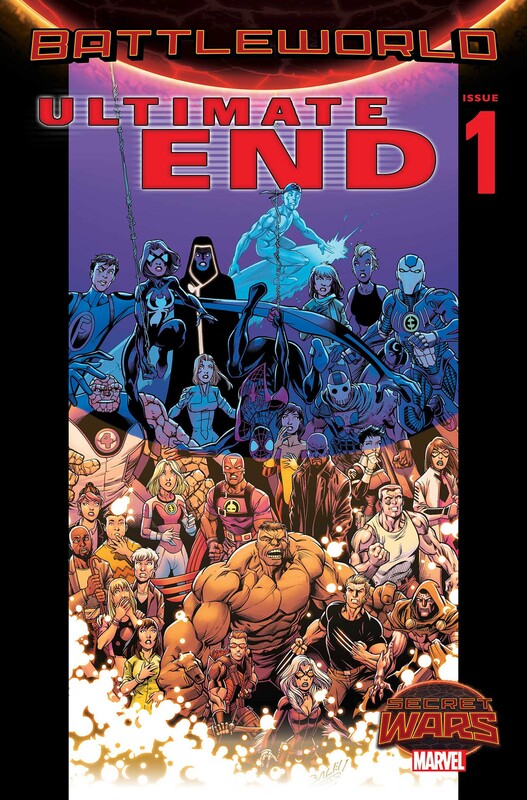 The gut-wrenching end begins this May as Brian Michael Bendis & Mark Bagley reteam for ULTIMATE END #1!